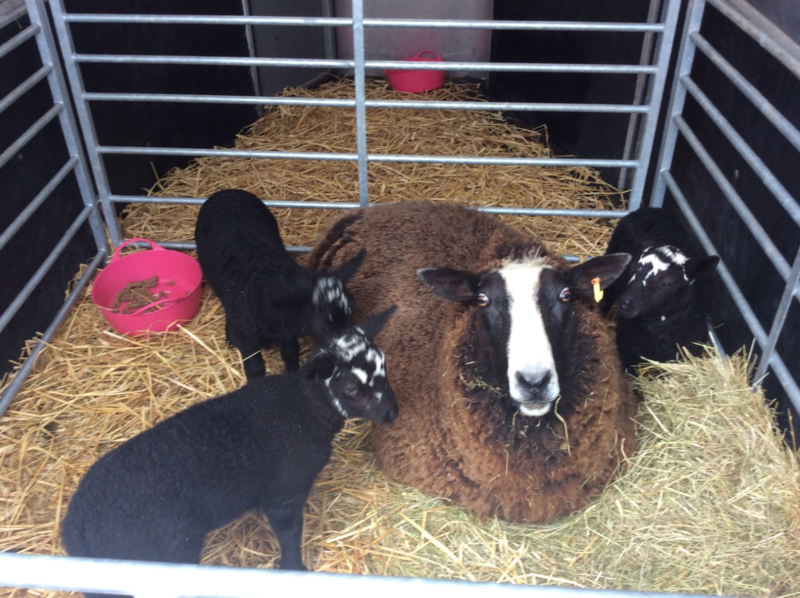 On Monday we were lucky enough to be visited by a ewe and her triplets, who were only 2 weeks old. 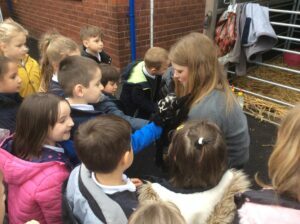 We had to be really quiet to make sure we didn’t scare them, and we all learnt a little bit about the lambs and how they are looked after and what they eat, and even got to stroke them gently. 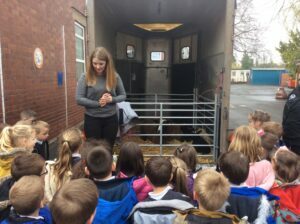 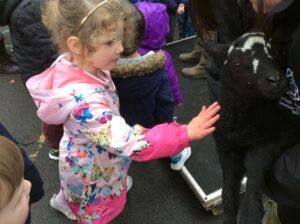 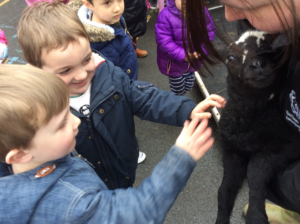 Thank you very much to Miss Morcom for bringing the lambs to see us, we loved meeting them!